Say the word soundproofing, and all kinds of images come to mind of technology filled rooms and other things. Sounds expensive, doesn't it? It can be. On the other hand, soundproofing can be done very well with soundproofing sheet rock that is made from acoustically enhanced gypsum, soundproofing insulation and other products. 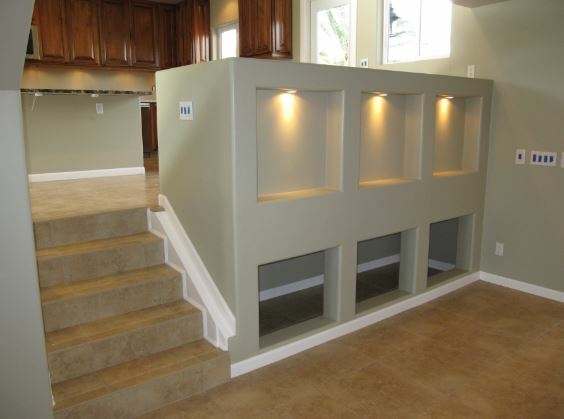 With this and other specially designed products, Mishawaka Drywall can create a room that is virtually soundproof but is thinner than other methods and more cost-effective. There are numerous applications for soundproofing in today's homes and buildings in South Bend, IN. For example, the high cost of land has created a greater need for multi-family housing in a large number of markets. One of the results of this is a demand for high-density housing in individual living units that are positioned close together, much closer together than what could be considered traditional single-family housing. Soundproofing drywall makes all of this possible. With the growing popularity of home theater systems, it is becoming more and more common for homeowners to incorporate soundproofing technologies and techniques to make their entertainment more fulfilling. But that's not all. 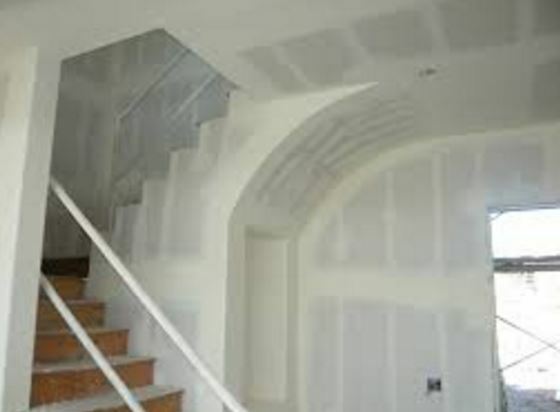 As the use of soundproofing has become more common in South Bend, Indiana even soundproof drywall ceiling has come into use as a wonderful advantage to improve sound quality. In fact, soundproof drywall ceiling methods are being used in more sophisticated methods in schools, hospitals, and hotels where the need to control sound between the different areas of a building can be critical. 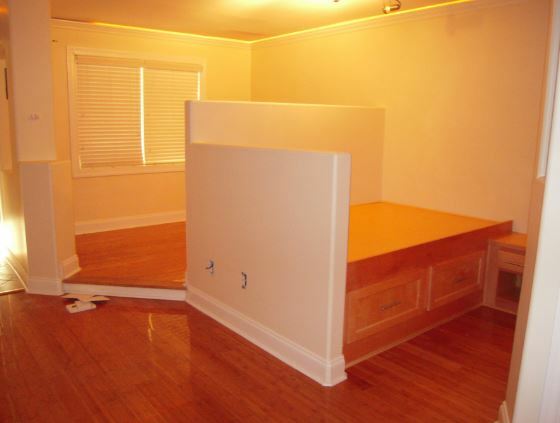 To receive all of these benefits from your drywall investment if must cost considerable amounts of money, right? Wrong. In fact, when soundproof drywall is incorporated from the beginning stages of a project, which goes from the soundproofing drywall clips forward, costs can be surprisingly low. 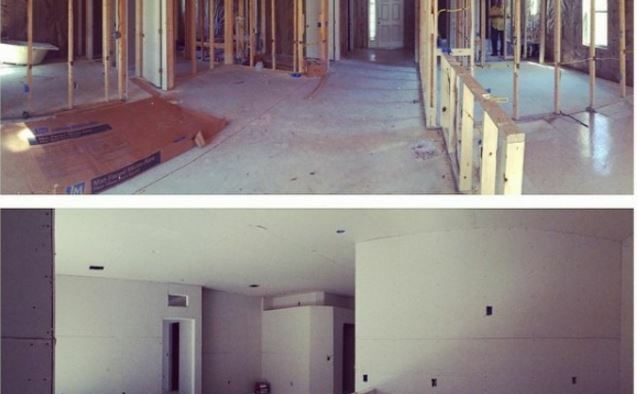 Further, bringing soundproof drywall into the plans discussion can make it very competitive in price as well as final results with traditional drywall options.